Copyright 2008-2010 --- www.ducatisingle.com --- All Rights Reserved. Open the FACEBOOK fan page! general information on the main Ducati models. 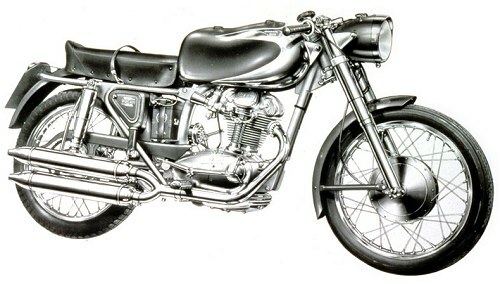 Ducati single, with over head camshaft.